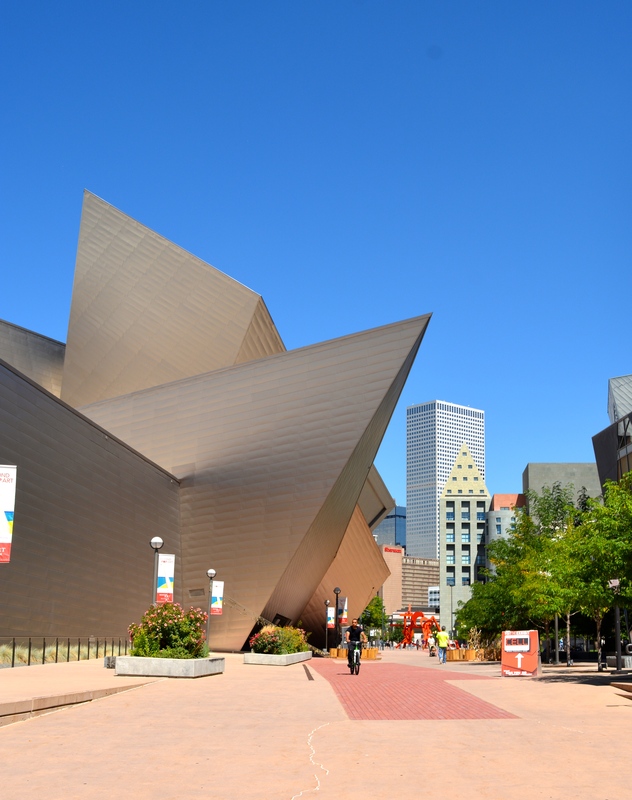 Libeskind says he conceived the museum as . 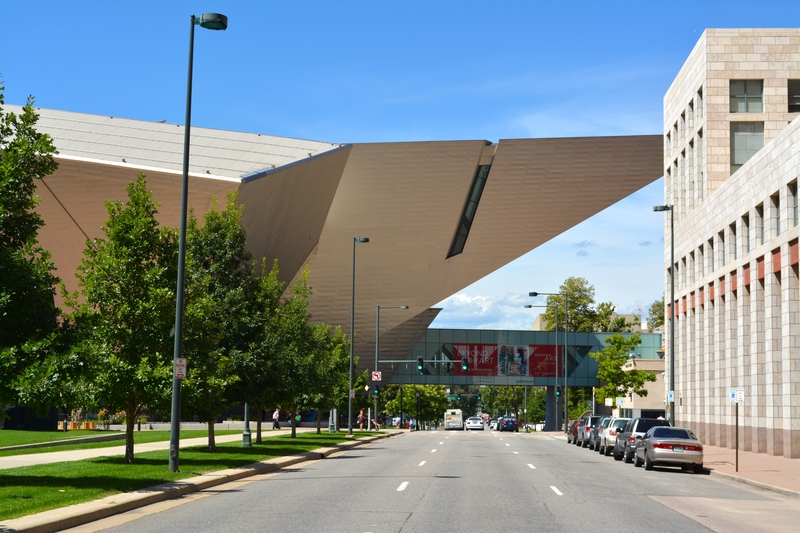 . .
a dialogue between the 21st-century culture of downtown Denver and the surrounding Rocky Mountains.